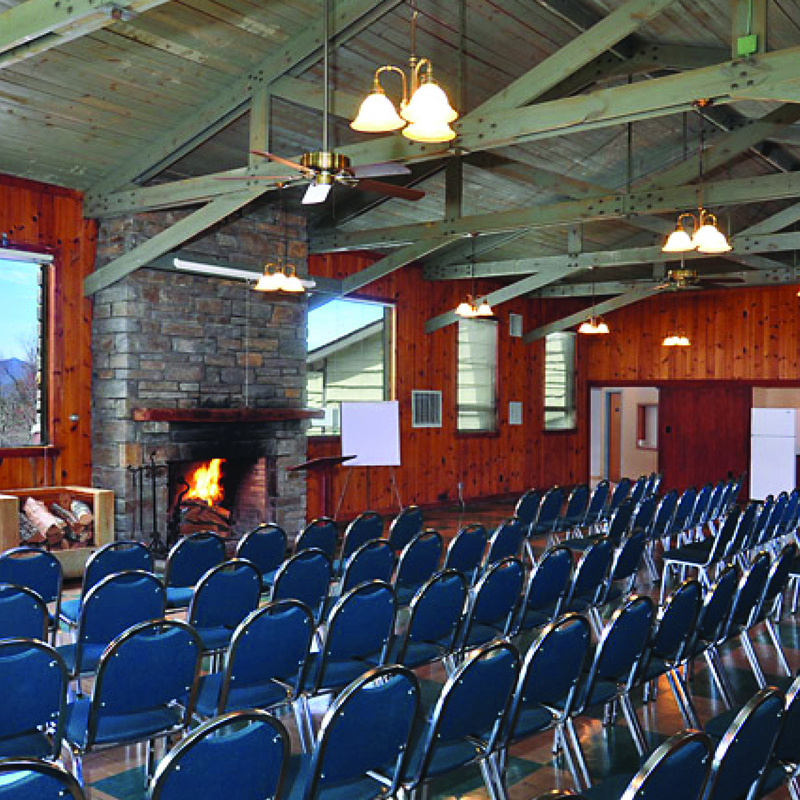 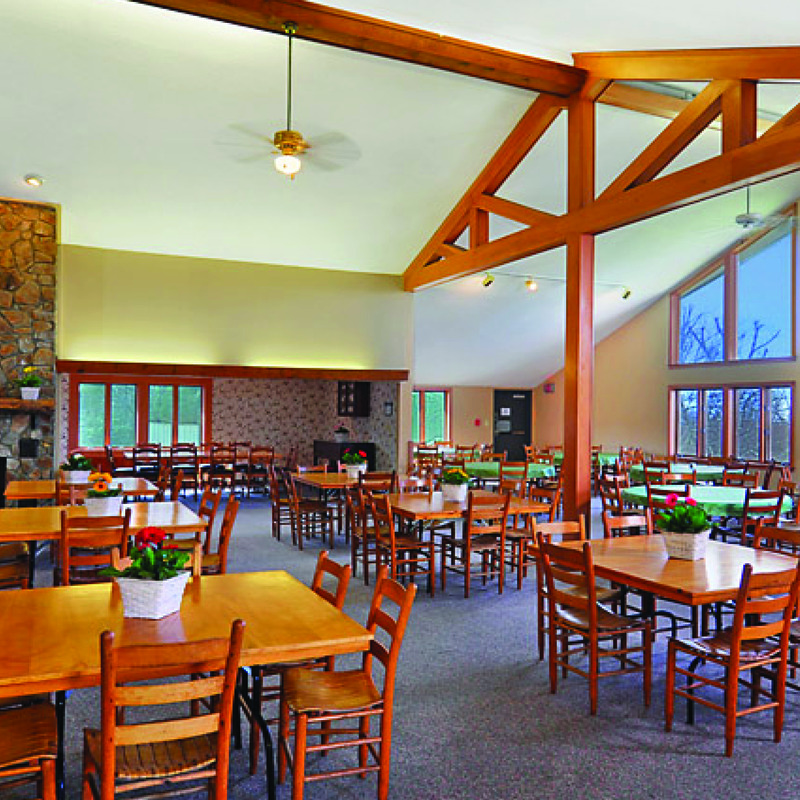 This year round retreat and conference facility serves a wide range of religious, educational and not-for-profit institutions. 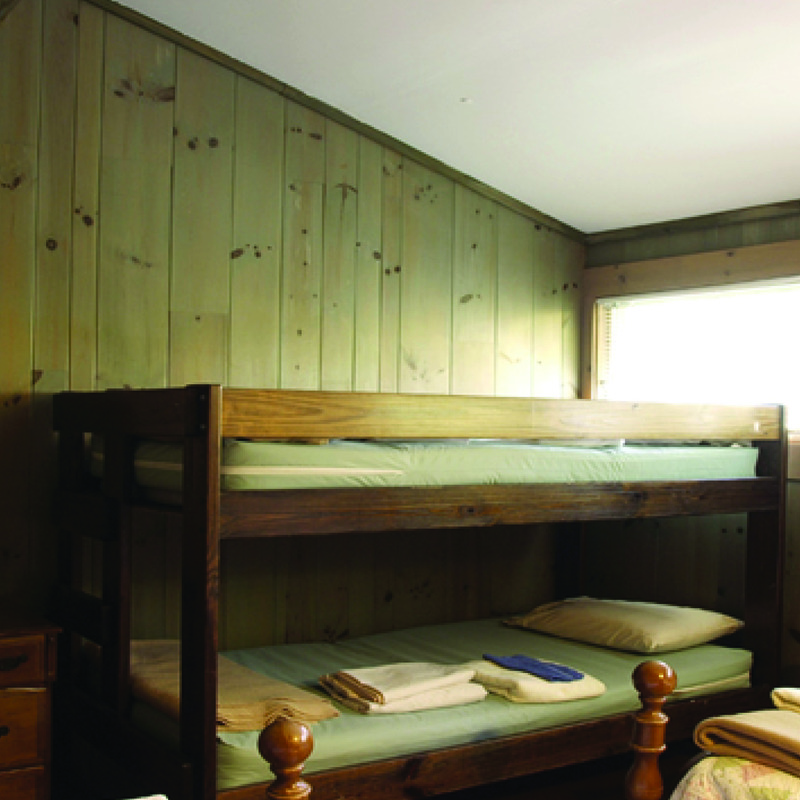 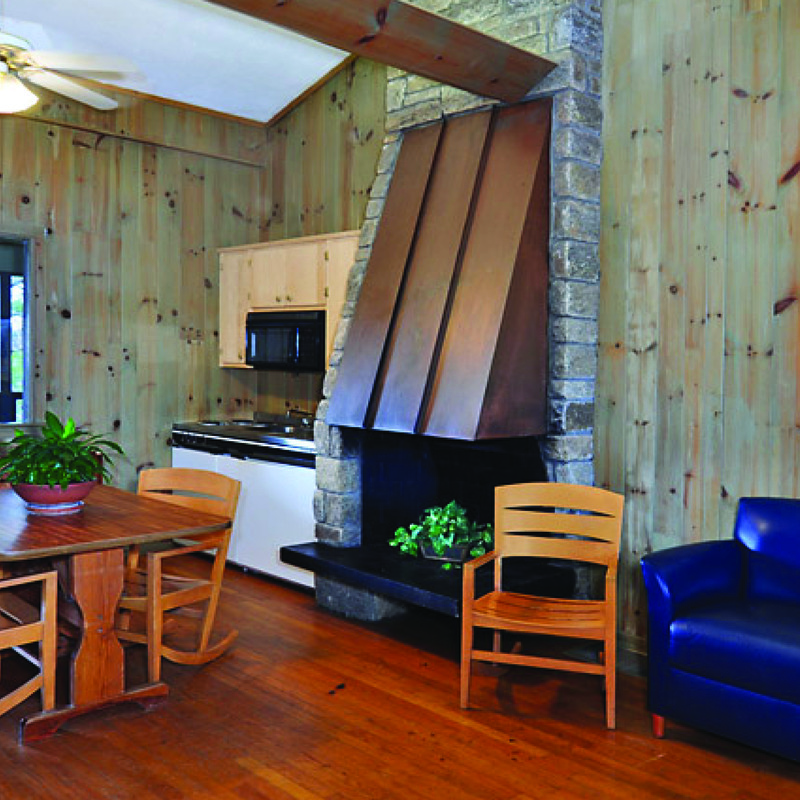 With 51 hotel rooms, 4 cottages, and 124 additional youth lodge beds, BRCC can host groups of up to 250 individuals. 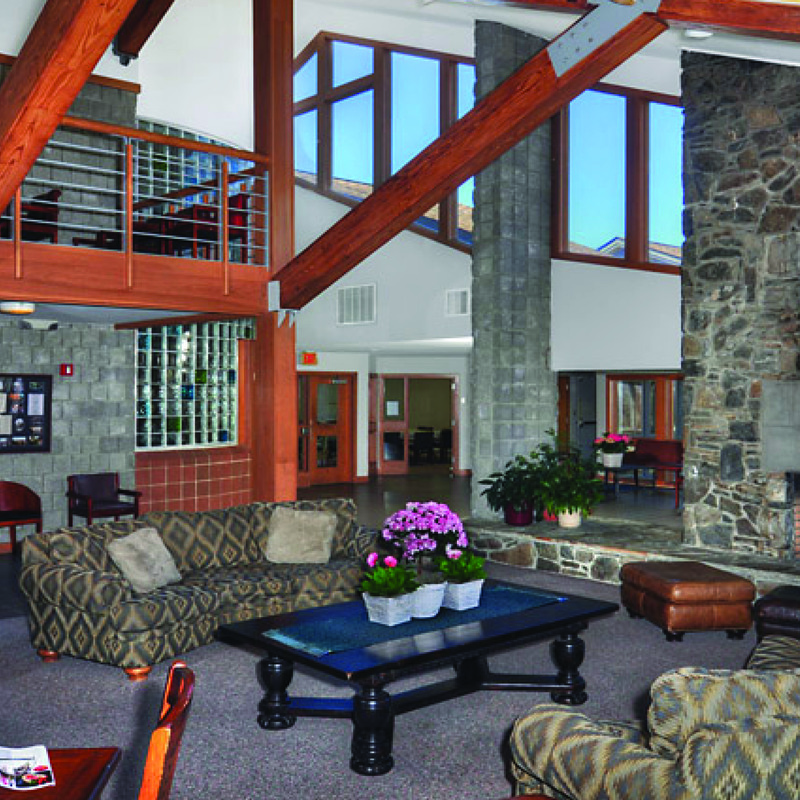 To meet a wide range of group needs they offer: 7 meeting rooms, fireplaces, outstanding dining facility, seasonal pool, indoor/ outdoor adventure-based program equipment, gymnasium, and beautiful grounds for walking or appreciating the view.